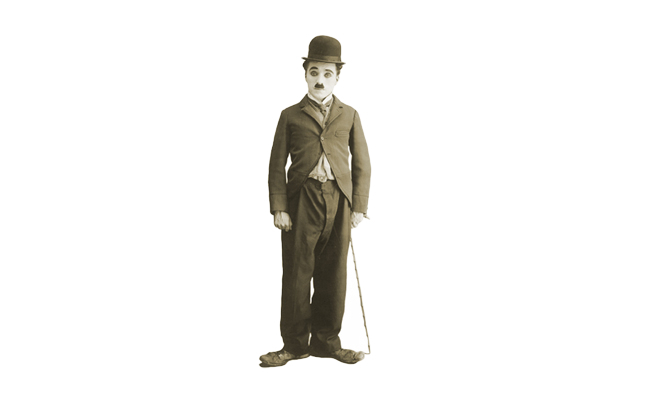 Charlie Chaplin was an English comic actor and filmmaker who is best known for his silent films. 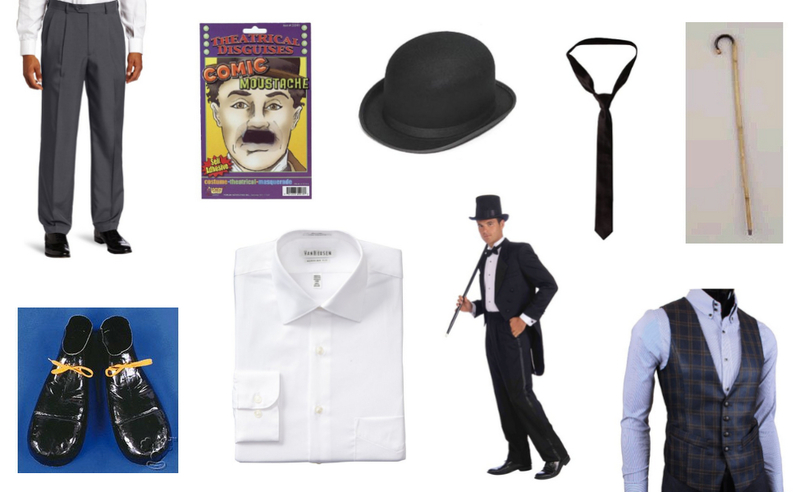 His most famous role, The Tramp, wears the outfit that we associate Chaplin with the most, which includes a tight jacket, oversized pants and shoes and a walking cane. 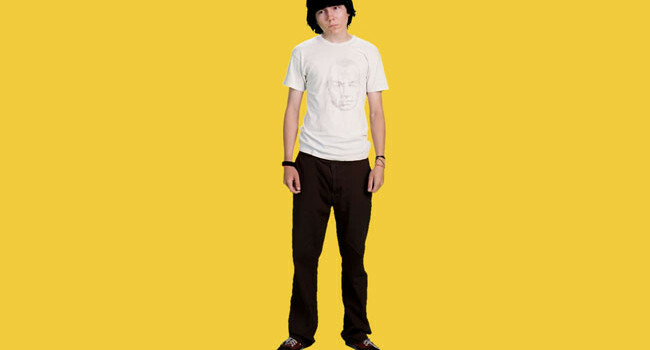 Dwayne Hoover is an angsty teenager who hates all men except for Friedrich Nietzsche. He takes a vow of silence, communicating only by notepad, until he can fulfill his dream of joining the Air Force. If you’re interested in chain smoking and silence then Silent Bob is your man. 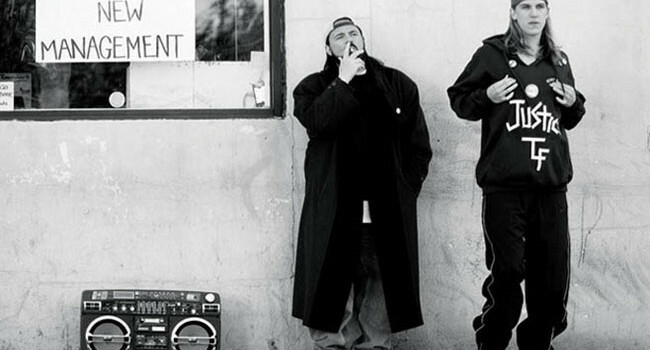 The other half of Kevin Smith’s duo, Jay and Silent Bob, he is one of the few people that has managed to make wearing a duster look kind of cool. 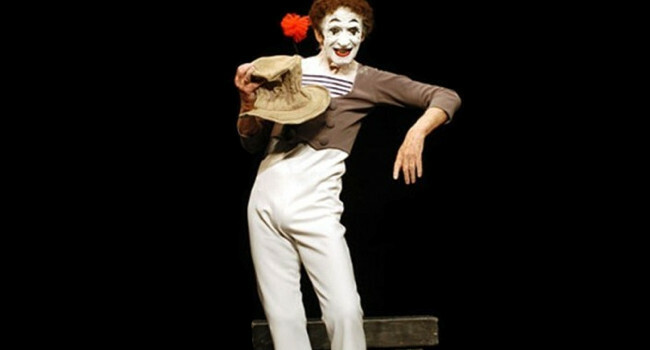 Marcel Marceau is one of the best known mimes in the world, who became famous through his persona Bip the Clown. Though he kept things simple with his black and white attire and color coordinated makeup, he liked to accessorize with a top hat embellished with a red flower. 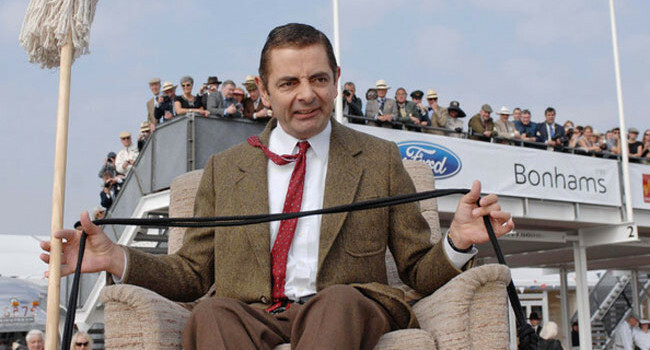 Mr. Bean (Rowan Atkinson) is a childish and self-centered buffoon who turns everyday tasks into catastrophic disasters. 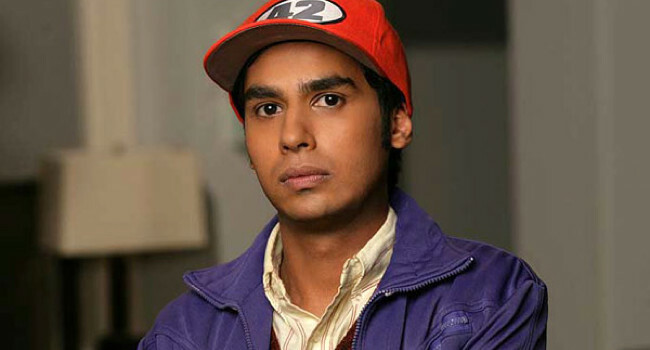 He lives alone with his best friend Teddy, doing his best to fit into society. 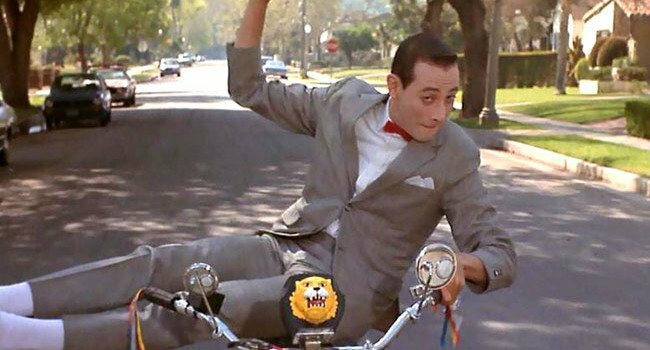 He does such a poor job, rumor has it that he’s an extra terrestrial.